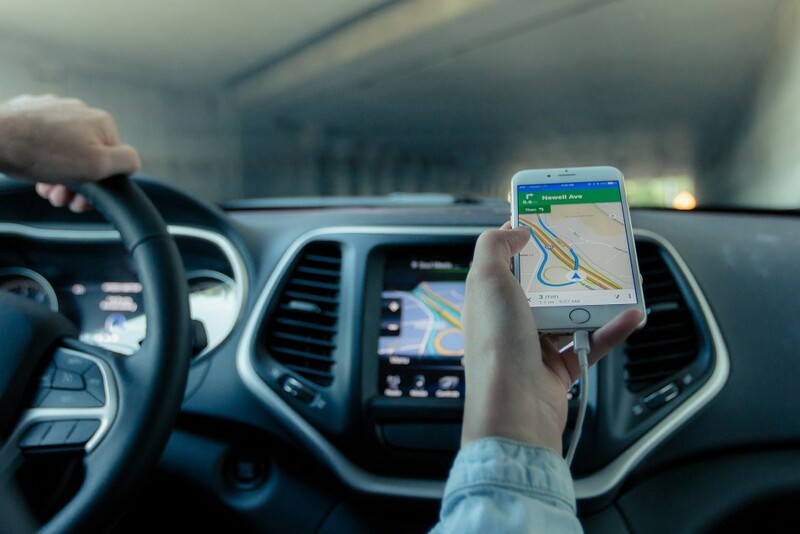 GPS is available in the form of a standalone portable device, as an app on most smartphones, and as a standard feature installed in new vehicles. People are gradually becoming more dependent on navigation systems, and “blindly” following the directions may lead to major problems. Several students visiting Australia from Tokyo were using GPS for directions and ended up in Moreton Bay. They were attempting to follow a channel route that connected two islands when they became stuck in some water. Yuzu Noda said the GPS indicated there was a pass-through road ahead. They incurred $1,500 in rental car charges due to the water damage. Three women were driving a Mercedes SUV in the Seattle area following GPS instructions. They were routed down a path that was actually a boat launch, and their tires quickly sank into the muddy water. No one was injured, but responders from Mercer Island were needed to recover the vehicle. But are the directions the problem, or is it the distraction they provide to the driver? A recent study conducted at the University of Utah analyzed the many features built into vehicles to see how distracting they were. Professor David Strayer looked at SatNav, MP3 players, radios, and a host of other features. He found that the most distracting task was programming a navigation device, followed by text messaging, and fiddling with audio devices. Auto manufacturers are increasingly adding new technology to their vehicles, often with the intent of making them safer—which isn’t always the outcome. The AAA Foundation for Traffic Safety in Heathrow, Florida, conducted a study involving 30 new vehicles from the 2017 model year. Drivers were asked to use various in-car technologies. AAA found that some participants using voice and touch-screen devices had their eyes off of the road for nearly 24 seconds. Those who were programming navigation systems took up to 40 seconds to complete the task. As the National Highway Transportation Safety Administration’s data shows that the chances of a crash are doubled when a driver’s eyes leave the road for merely two seconds, this is alarming. It is difficult to determine the number of crashes that can be attributed to navigation distractions. GPS is often touted for its ability to reduce crashes—supposedly, drivers will avoid fumbling to read a map, and be less likely to make wrong turns. Navigation systems are becoming more sophisticated by offering digital imagery and responsive “real-time” traffic data (like the app Waze). The problem? Drivers are spending more time looking at their GPS than the road ahead. And as we saw up above, drivers increasingly trust the accuracy of this data, which may not be totally up to date on construction projects, roadway changes, temporary closures, etc. John E. Woodward wrote about some legal aspects of accidents attributed to driver navigation systems. Did the unit miscalculate due to a software, hardware, or satellite problem? 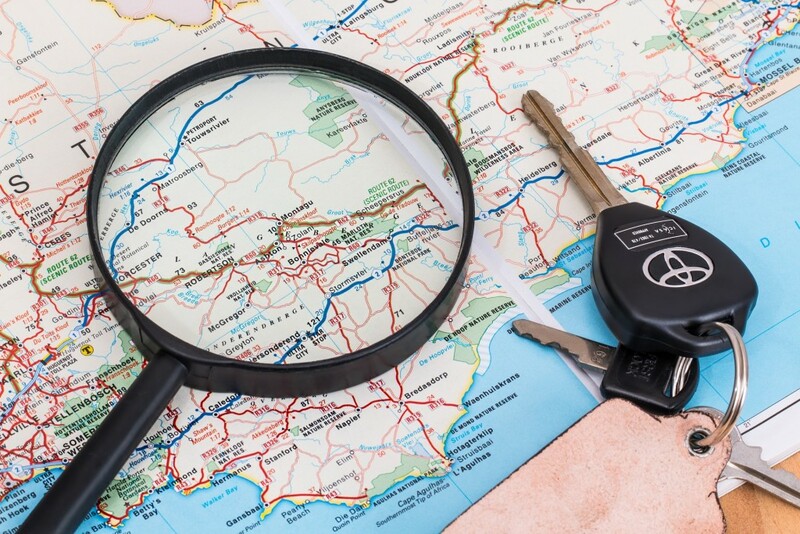 Could inaccurate GPS directions lead to a potential product liability claim? A semi-similar case was brought in Saloomey v. Jeppesen & Co. The plaintiffs were survivors of a flight that crashed, and they brought a claim against Jeppesen, which makes charts for pilots to use. The chart the pilot was relying on said an airport ahead had certain landing technology, which it did not. Based on that information, the plane crash-landed. The Second Circuit Court of Appeals found Jeppesen liable, because the seller assumed responsibility for its products. Consider a scenario where a GPS maker is facing a claim from a driver who was injured after following inaccurate directions. Woodward suggests the GPS maker could claim “comparative fault,” saying the driver shares responsibility in the accident. Perhaps the driver continued following the directions although street signs contradicted the information? However, we expect to see more claims like this as GPS-related accidents become more common. As a driver, you may have difficulty proving such a claim if you were following the directions “blindly.” This could be considered product misuse: using the device in a different manner from how it was intended to be used by the manufacturer. When you’re driving, keep your main attention on the road! If you need to reprogram that nav device, pull over. Then you should be safer. Vehicle manufacturers face a growing problem as they continue to add autonomous technology to make their vehicles more appealing. The more distractions available for a driver, the more accidents we will continue to have in Oklahoma. To find out if you have a claim against a vehicle manufacturer after your accident, feel free to speak with Car Accident Help at (405) 285-4357.